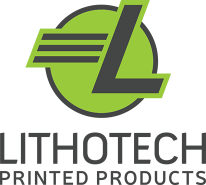 Lithotech Printed Products and The Forms Center provide high quality printing services and promotional products to companies in the Houston area.  Lithotech specializes in commercial printing and promotional products. The Forms Center provides a wide array of business forms and label products. We were founded in 1990 and have grown considerably over the years. We now do print work for over 200 of Houston's most well known businesses. We pride ourselves on being a complete source for all of your business communications needs and have always been on the leading edge of technology. We will continue to evolve as a diversely skilled, fast-moving team of professionals ready to learn from each other and meet whatever challenges our clients may face. We launched this cutting-edge Web site to make it easier for our clients to request estimates, place orders, and transfer files online. We hope you find it as helpful as we do.